In 1933, delegates from the United States and fourteen other countries met in Montevideo, Uruguay to define what it means to be a state. The resulting treaty from the Montevideo Convention established four basic criteria for statehood—essentially, what is required to be recognized as a country. Over time, some people got to thinking that the criteria for becoming a state seemed surprisingly simple. So simple that some attempted to declare their house an independent country. 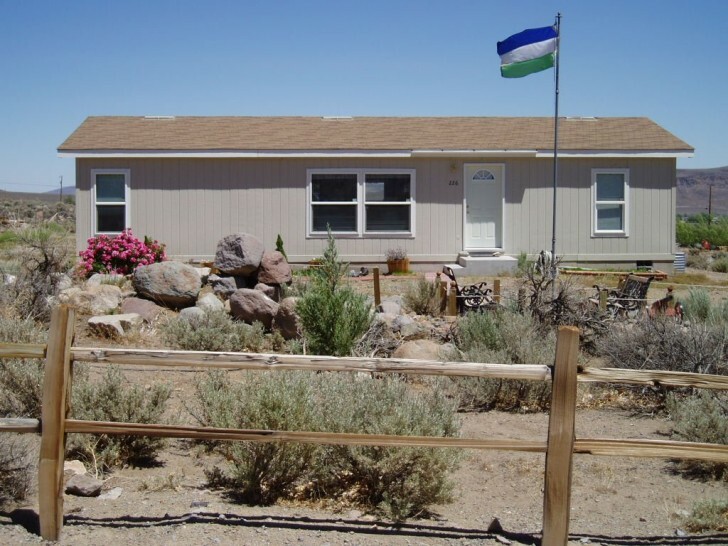 So-called “micronations” popped up around the world. Most of these micronations aren’t expecting anyone to take them seriously, and many don’t even meet all four criteria laid out at the Montevideo Convention. These are micronations like Molossia, which is basically one guy’s house in Nevada. 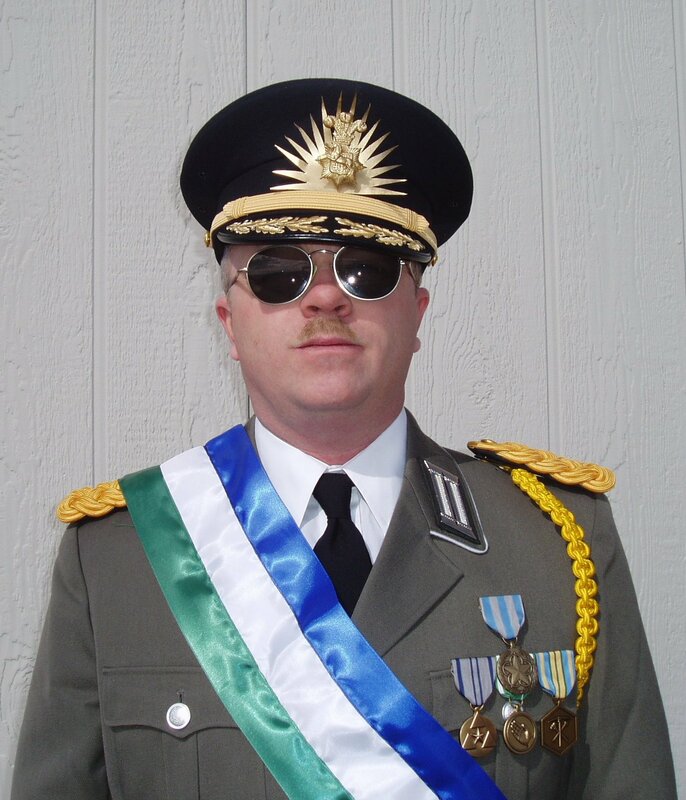 The president of Molossia, Kevin Baugh, walks around in full military regalia, like a dictator. Molossia’s currency is pegged to the price (in U.S. Dollars) of Pillsbury cookie dough. 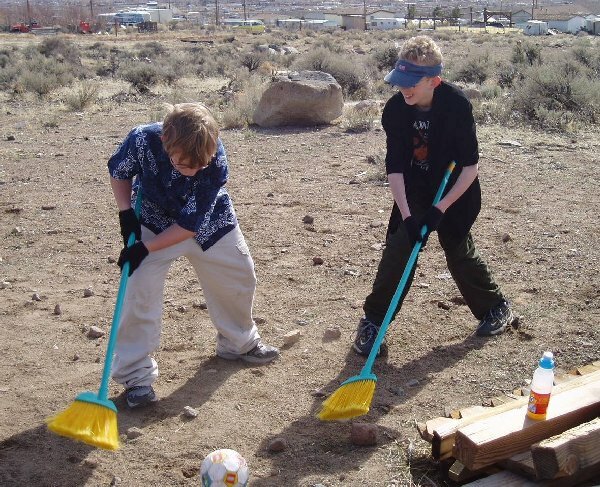 A few years ago, Molossia’s President Baugh started the Micronational Olympics, where micronations compete against each other in events like Checkers, and the Boomerang Throw. 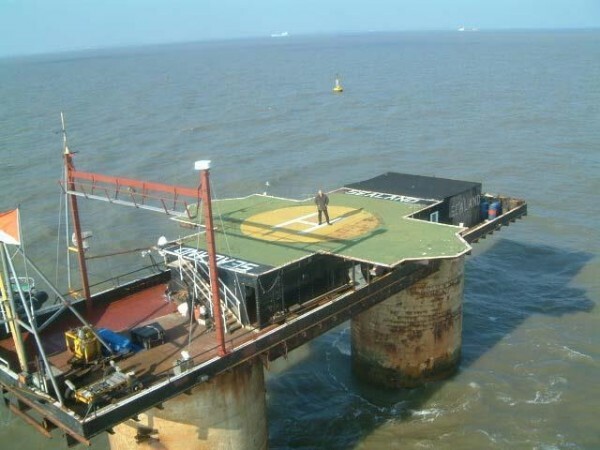 It’s fairly easy to dismiss most micronations as just some dude’s crazy project. But one micronation, The Principality of Sealand, cannot be dismissed so easily. 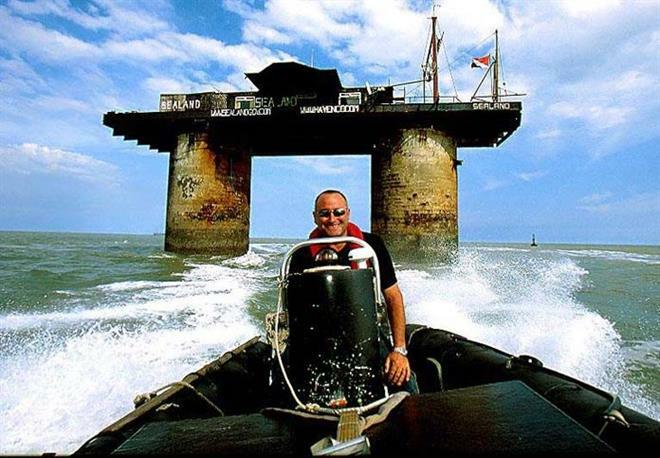 Sealand is a micronation about six miles off the coast of England in North Sea. It’s a metal platform about the size of a football field, sitting atop two concrete pillars. 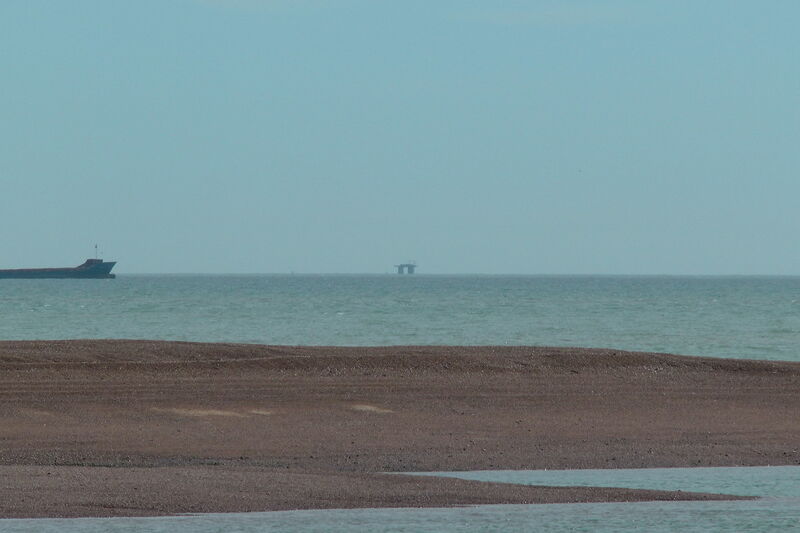 The platform was once a military fortress, built in 1943 to defend the United Kingdom against German aircrafts. It didn’t become a micronation until the birth of rock n’ roll. In the 1960s, the British government wasn’t giving out enough broadcasting licenses to meet the demand for all the rock music that their youth was suddenly demanding. A bunch of DJs decided began setting up pirate radio stations on ships and abandoned British forts in the North Sea. 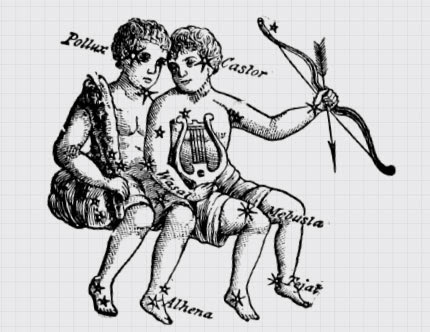 From there they would broadcast rock music back to mainland England. One such pirate radio DJ was Roy Bates. The British government kept hitting Bates with huge fines. So in 1967, Bates developed a bigger plan for his platform than a radio station: Roy Bates wanted to start his own country. Roy thought this platform was uniquely suited for independence. It was six miles off the coast of England, and at the time, England’s territorial waters only reached three miles off shore. 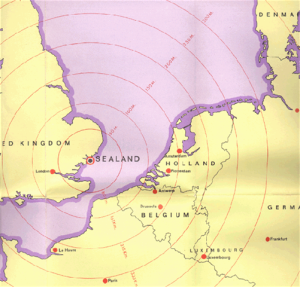 The law has since been changed and now England’s territorial boundaries extend twelve miles offshore. Back in 1967, with the three mile rule in play, Roy considered the fort claimable territory. He didn’t buy the platform or ask for permission. He just gathered up his family and moved there. The government might call this squatting, but for the Bates family, this was nation building. For many years, Sealand had a population of four: Roy Bates, the founder; his wife, Joan; his daughter, Penelope; and his son, Michael. They built a house, set up a water gathering system, and filled some of the rooms in the towers with canned food. Today, Sealand is fully furnished. There is a non-denominational chapel, power generators, there’s even a gym where you can work out, but back when they first started, the place was pretty bare-bones. Sometimes, when the weather got bad and their resupply boat didn’t show up, the Bates would have to eat fish they caught and biscuits from a box. 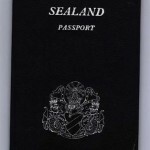 Michael was 14, going t0 boarding school, when his dad moved his whole family out to Sealand. Michael thought this crazy plan would last maybe six months, but he and his dad ended up living on the platform for about 25 years. Growing up, whenever Michael would get sick of being stranded on a platform out in the middle of the ocean, he would hitch a ride on a boat back to England to go out on the town. 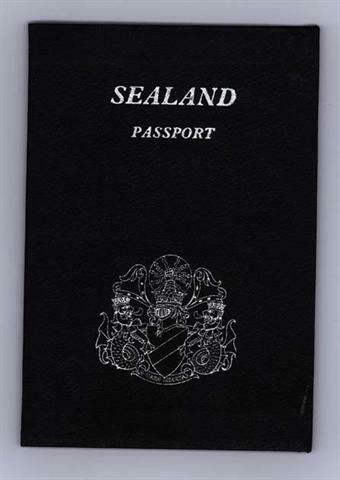 The legal code of Sealand is pretty simple. They basically have all the same laws as England, except Sealand allows for the possession of firearms. The population of Sealand never had to use their guns, except one time, in Sealand’s war. 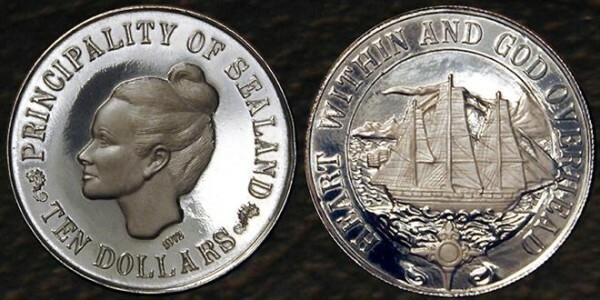 There aren’t a lot of ways to make money on Sealand, so in 1978, Roy started talking to some businessmen from Germany, Austria, and Belgium about building a leisure island around Sealand, and putting a casino on it. 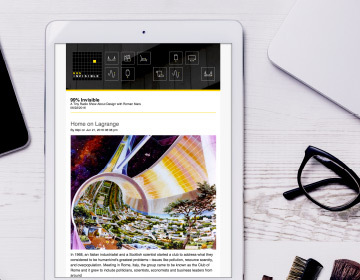 When Roy and his wife went to Austria to talk with some funders about this deal, Michael, who was 25 years old at the time, stayed at home to watch over Sealand. He was the only one there when a helicopter showed up and a group of men lowered themselves to the platform. Michael recognized some of these men. One of them was Sealand’s Minister of Foreign Affairs—a German entrepreneur named of Alexander Achenbach. Achenbach, it turned out, was trying to shut Michael’s family out of the casino deal. He was staging a coup. 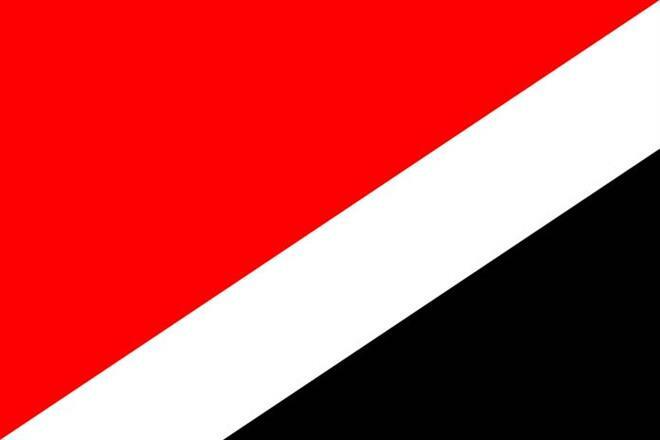 Achenbach told Michael that his father had signed Sealand over to him and that the property was now his. Michael didn’t believe Achenbach. He told Achenbach they should wait until his father returned, and he then went into the house to get everyone some drinks. That’s when Achenbach and his crew barricaded the door, trapping Michael in his own home. They kept him there for four days, until the captors put Michael on a boat to Holland. Exiled in Holland, Michael got in touch with his dad, who confirmed that, of course, he hadn’t signed Sealand over to Achenbach. They make a plan to take their country back. Michael and Roy called up a friend who had a helicopter, and convinced him to take them back out to the platform. The father and son, along with two friends, took off in the middle of the night. Michael slid down a rope from the helicopter onto the platform. As he hit the deck, he could see all the invaders running out of the building. Michael climbed up on the roof, brandishing a sawed-off shotgun. In the commotion, Michael says, the gun accidentally fired. That one shot was enough to scare the invaders into surrendering. Roy and Michael let all the non-citizens of Sealand go—everyone, except for Alexander Achenbach. They charged him with treason and brought him to trial. Roy presided as judge. Roy and Michael held Achenbach prisoner until a German ambassador came out to Sealand to negotiate his release. Eventually, they let Achenbach go, and all hostilities were ended. 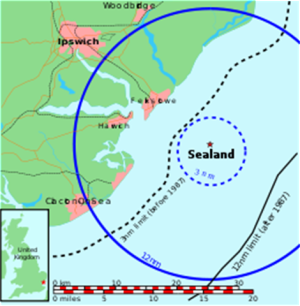 On paper, Sealand fulfills all the criteria for being a real state, but most experts do not recognize it as such. 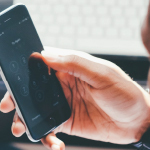 There are actually a number of places which meet the Montevideo criteria that are still not considered nations by the United States, like Taiwan, which is currently recognized by 22 countries. China, however, still considers Taiwan to be a Chinese province, and to avoid upsetting China, the United States doesn’t officially recognize Taiwan. 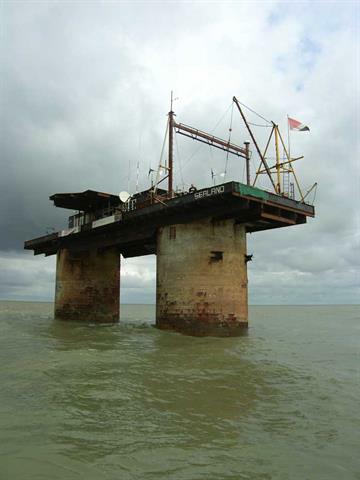 Sealand is currently recognized by zero countries, but the United Kingdom hasn’t reclaimed it, either. Today, it has just one resident—its head of Homeland Security—who will stamp your passport if you decide to visit. Producer Julia DeWitt spoke with John Ryan, co-author of Micronations: The Lonely Planet Guide to Home-Made Nations; Michael Bates, Prince of Sealand; and Jure Vidmar, an Oxford fellow and expert in international law. I am from Taiwan. This episode made me laughed and cried when it comes to the Taiwan part of the story. Taiwan is an island that has rich history. It was colonized by Japan, Span, the Netherlands, and majority of the citizens are Chinese descendants whose ancestors fled from China in Chinese Civil War. We definitely identify our selves as an independent democratic country, but we still have a long way to go internationally. I hope in my life time..there will be one day I can proudly say I am from Taiwan and being not confused as part of China and respected by other countries. 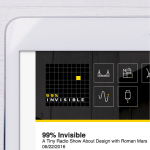 Cheers to 99 Percent Invisible. Thank you for the great story as always. 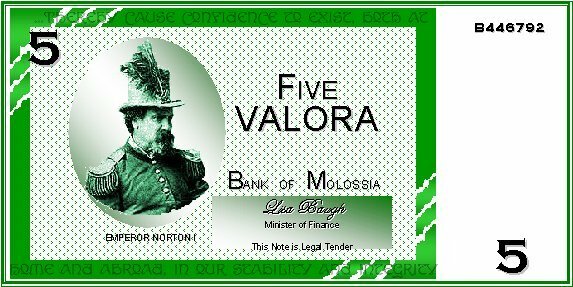 I like how Molossia has pegged its’ currency to Pillsbury cookie dough. Kindly get in contact with me, I would like to cooperate with you on representing your nation at the Venice art biennale in 2017. Only recognized nations can take part but I am willing to challenge the notion of statehood and the definition of recognized states. The Venice biennale is one of the most known art events, I curated the Maldives Pavilion in 2013. My contact info are on this website and I look forward to work with you on this representation at the next Venice biennale. I find it hard to understand why an epsiode focused on nation states consistently refers to Sealand’s large neighbour as England. England is a component part of the United Kingdom of Great Britain and Northern Ireland. There is no political entity that is England (unlike Scotland, Wales and Northern Ireland, it does not have a national assembly), and it does not have its own laws (unlike Scotland), as they are shared with Wales. It is a shame that you allow lazy euphemisms to detract from your normally accurate and very enjoyable ouput. 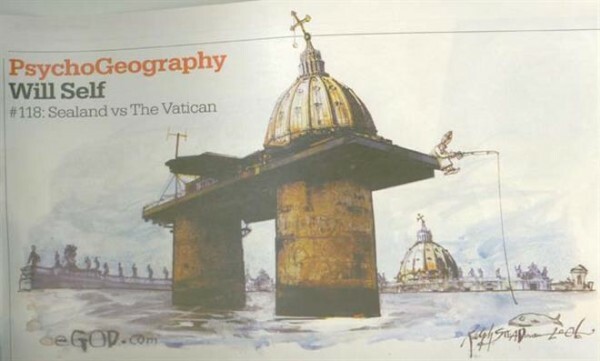 I think that the article gets it mostly right, referring to England in a geographic sense (e.g. “mainland England” and “off the coast of England”), but also referring to the “British government”. “English law” is a common expression (e.g. 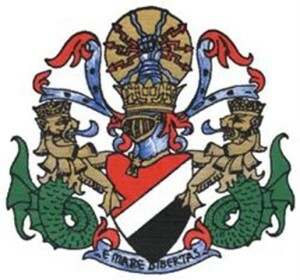 see https://en.wikipedia.org/wiki/English_law ). I think the only dubious choice is the references to “England’s territorial waters”, which should really be “UK territorial waters”. Adding to what @gavbish said there is general confusion between state and nation in the episode. I understand that this comes from American slang but in journalistic context it’s utterly unacceptable. Back in 1996 the HBO sketch comedy series Mr. Show had a sketch about the “Independent Nations Games,” basically the Olympics for self-declared sovereign nations. It’s hilarious that this has become a real thing! Palestine recognized by over 100 countries, Taiwan 22. Which would I think is more relevant as not being recognized formally? What’s the music in the opening? Turns out California was briefly a self-declared sovereign nation. The tl;dr version is that a few years prior to the gold rush many Californians were unhappy being part of Mexico, so they put together a flag with the name of their new nation (California Republic) with a grizzly bear above it. No other nations recognized California as a nation, but it set the events in motion that led to the USA annexing California. I need to know the song that starts at around 5:18, its great.